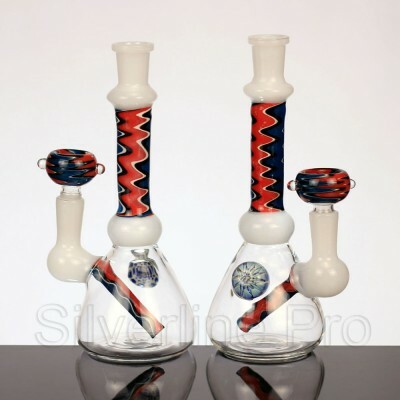 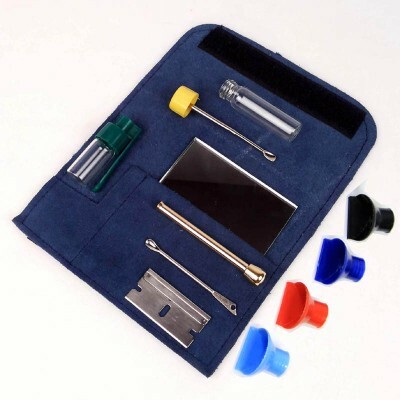 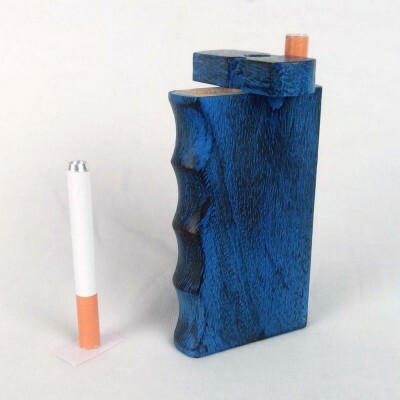 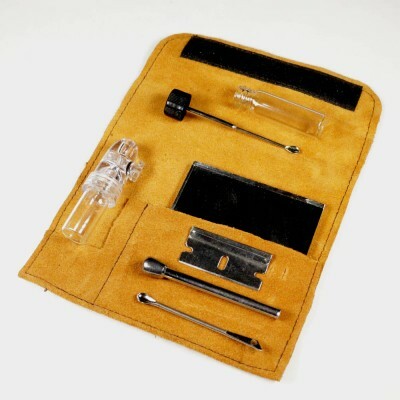 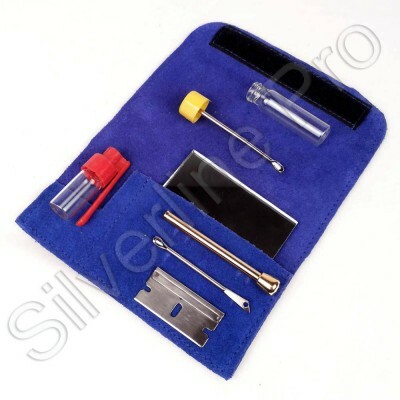 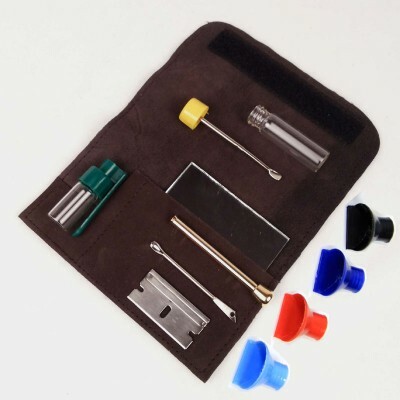 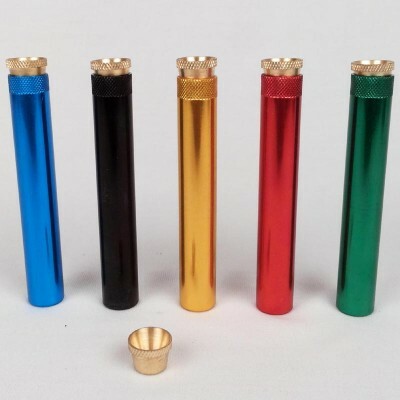 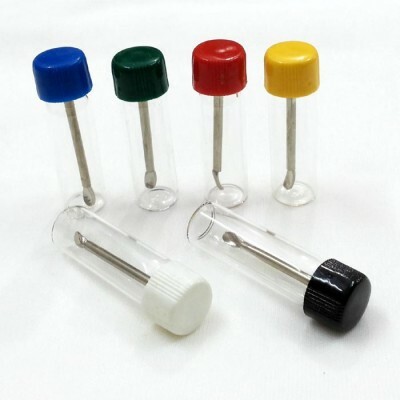 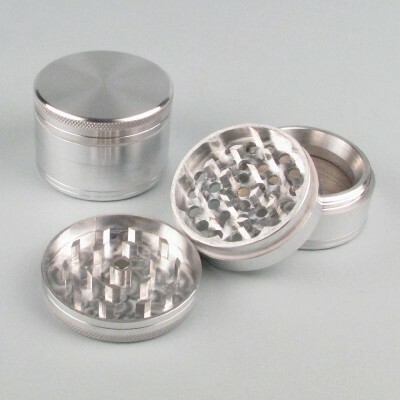 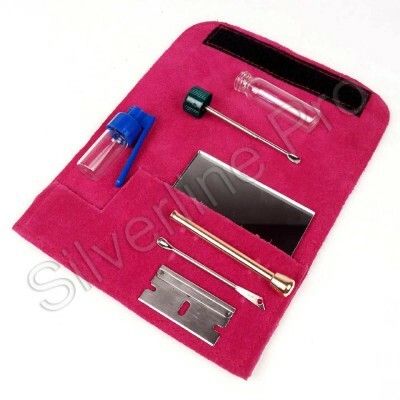 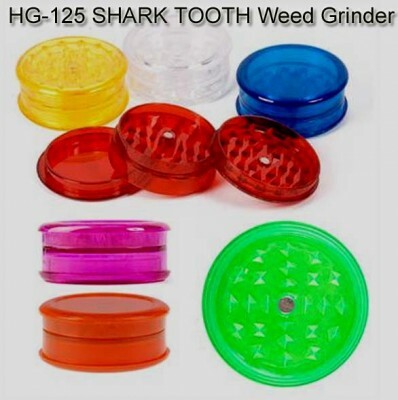 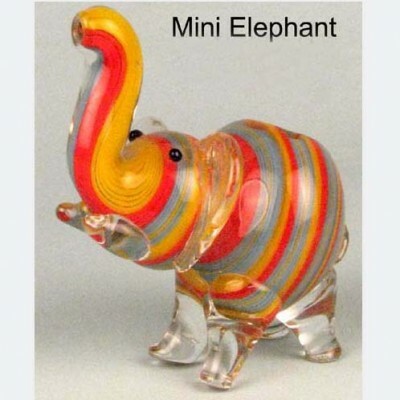 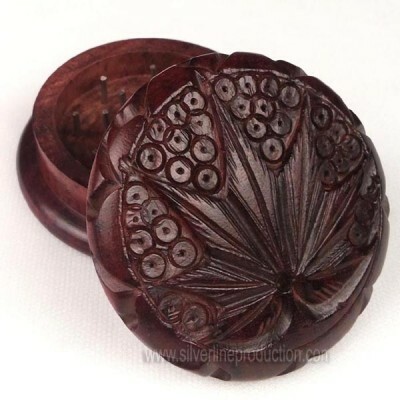 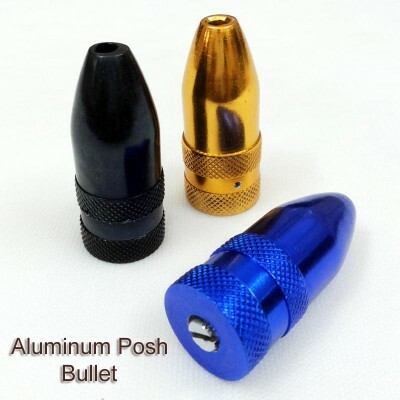 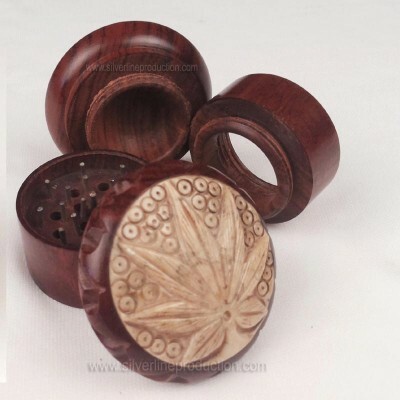 Silverline productions is the wholesale distributors and manufactures of state of the art, high quality borosilicate glass bongs, glass water pipes, glass hookahs, hand blown glass pipes, honey comb glass bongs, percolator glass bongs, the latest are the honey comb dab rig glass bongs, Pyrex glass water pipes, water pipes, head pieces, buy glass bongs silverlineworld.com silverline productions manufactures glass bongs ranging from 8 inches size to 24 inches glass bongs with tube diameter of 22 mm to 50 mm glass tube. 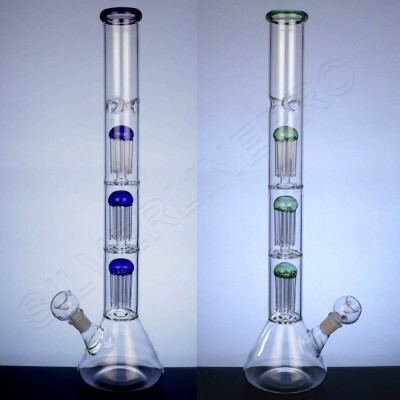 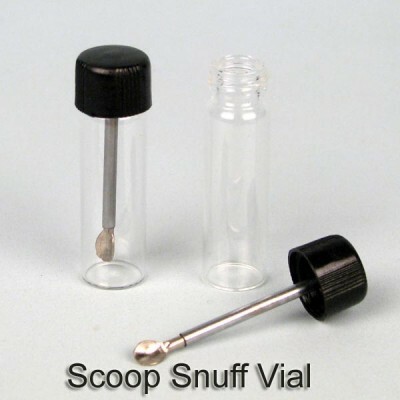 We manufacture glass bongs with several percolators and the honey comb discs in the tube. 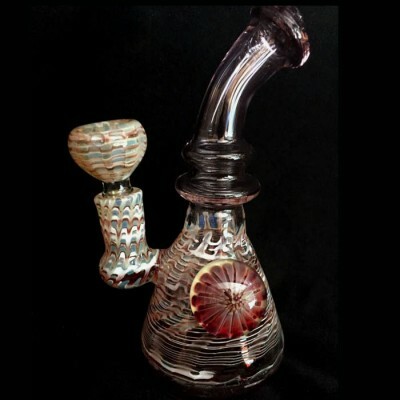 The honey comb glass bongs have the detachable bowl. 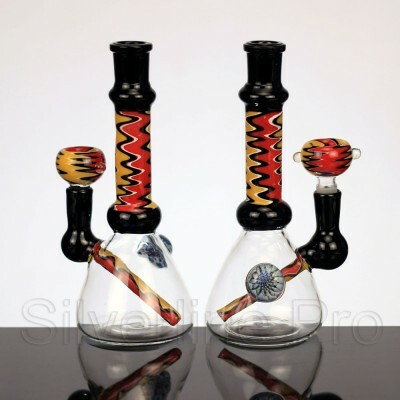 Most of the glass bongs come with the dazzling shark tooth marble attached to the tube giving the bong the funky look. 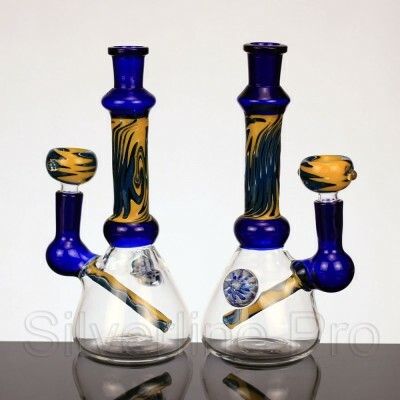 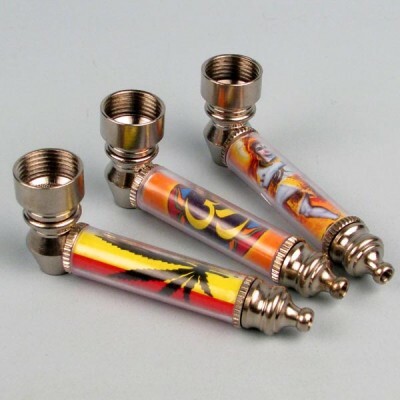 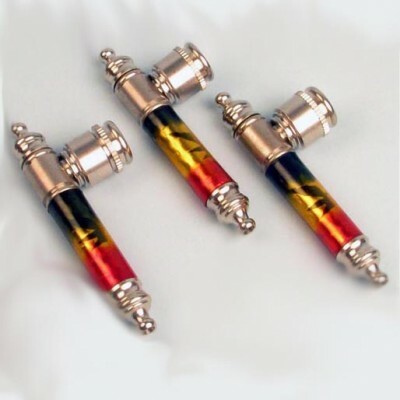 These honey comb bongs are the combination of different color tubes specially with the black tube mouth piece and the silver and gold fumed water chamber. 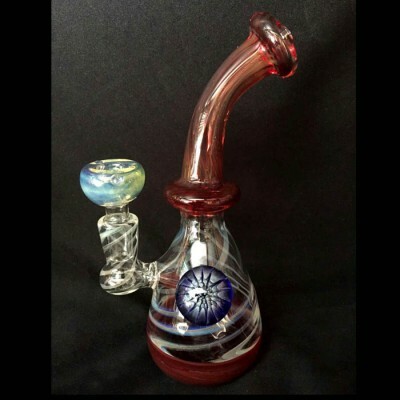 Most of our glass bongs can be used as ice bongs, the central chamber has the ice notches to hold the ice cubes. 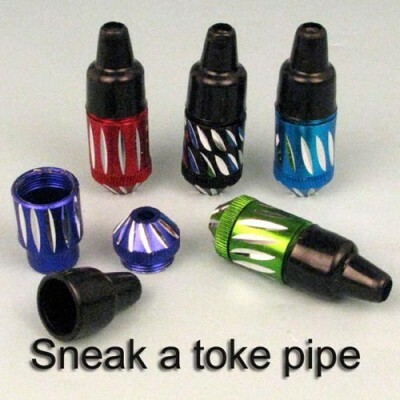 These ice cubes cools down the inhaling smoke giving the most pleasurable puff. 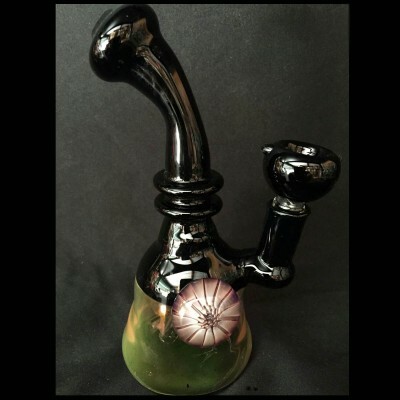 The glass bong is richly fumed with silver metallic fumes which gives the bong a color change effect. 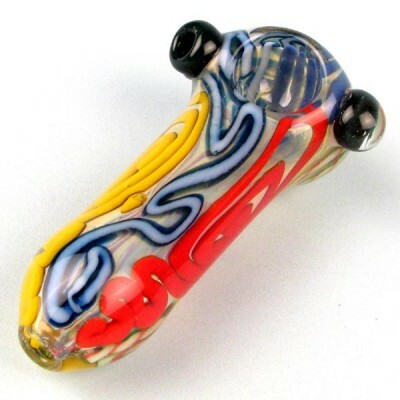 Our bongs are efficient with a wide bowl for plenty of smoke and ice notches cut in. 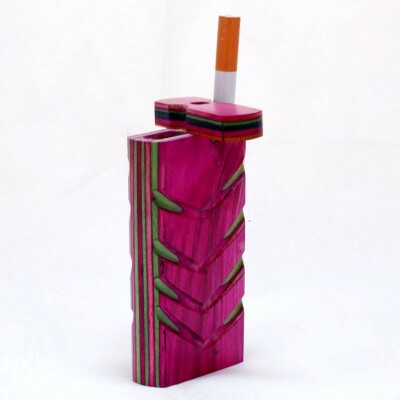 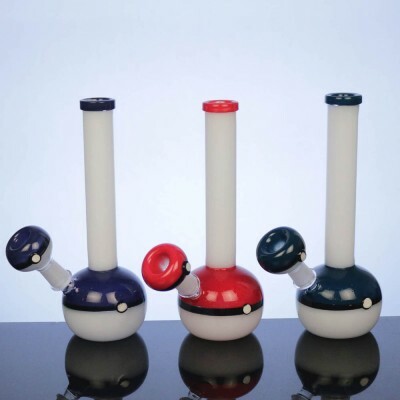 The design of our bongs are unique and very functional. 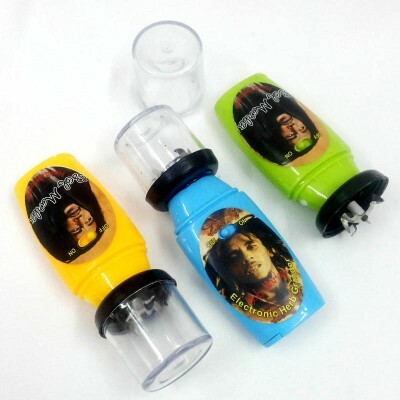 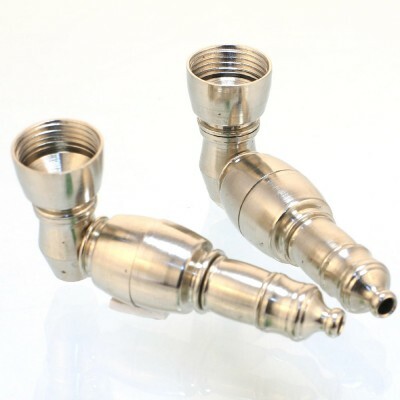 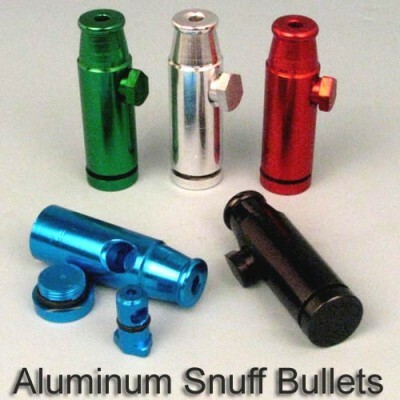 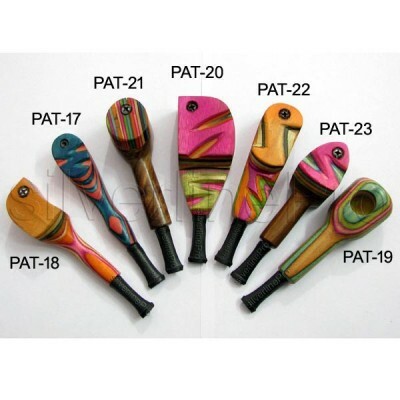 As far as quality of our bongs are concerned we are manufacturing the best quality bongs. 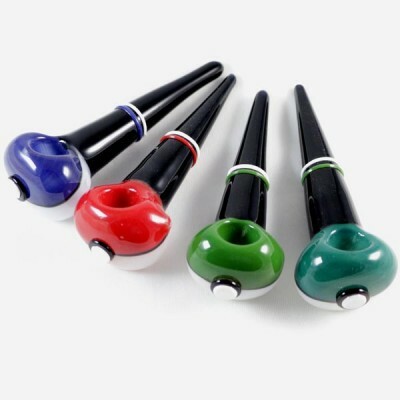 Our glass bongs are the most economical bongs.